HISTORICAL There are 5 products. 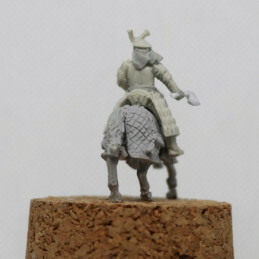 The set contains two horse models of hussars in 28 mm scale. 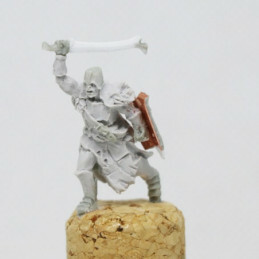 List of elements: 2x horses 2x hussar bodies 4x hussar wings 2x lance 2x hussar head 2x sabre in scabbard2x hand with pistol NOTE: This product is made to order and will be dispatched within 7 days of you placing your order. 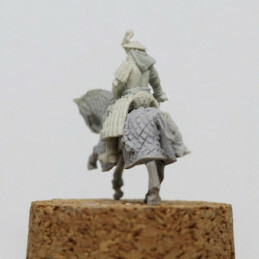 The set contain one horse model of hussar musician in 28 mm scale. List of elements: 1x horse 1x hussar body 2x hussar wings 2x hussar heads 1x sabre in scabbard1x hand with trumpet NOTE: This product is made to order and will be dispatched within 7 days of you placing your order. 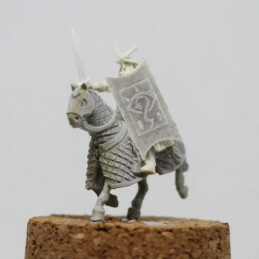 The set contain one horse model of hussar banner-bearer in 28 mm scale. List of elements: 1x horse 1x hussar body 2x hussar wings 2x hussar heads 1x sabre in scabbard1x hand with banner NOTE: This product is made to order and will be dispatched within 7 days of you placing your order. 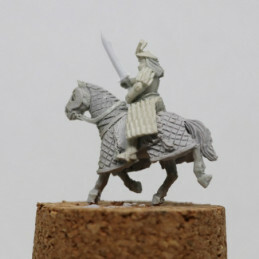 The set contain one horse model of hussar commander in 28 mm scale. List of elements: 1x horse 1x hussar body 2x hussar wings 1x hussar head 1x sabre in scabbard1x hand with sabre 1x hand with lance 1x hand with pistol NOTE: This product is made to order and will be dispatched within 7 days of you placing your order.